Airbus Perlan Mission II, the world’s first initiative to send an engineless aircraft to the edge of space, made history yesterday in the Patagonia region of Argentina by soaring to over 52,000 feet and setting a new world altitude record for gliding. Chief pilot Jim Payne and co-pilot Morgan Sandercock completed this historic Perlan 2 flight from Comandante "Armando Tola International Airport" in El Calafate, Argentina, surpassing the previous 50,727-foot world record for glider altitude that was set in the unpressurized Perlan 1 by The Project founder Einar Enevoldson and lead project sponsor Steve Fossett in 2006. It is an initiative to fly an engineless glider to the edge of space using weather phenomena called stratospheric mountain waves, rising air currents that are significantly heightened a few times a year in only a couple places on earth by the polar vortex. The area around El Calafate, nestled within the Andes Mountains in Argentina, is one of those rare locations where these rising air currents can reach the stratosphere. 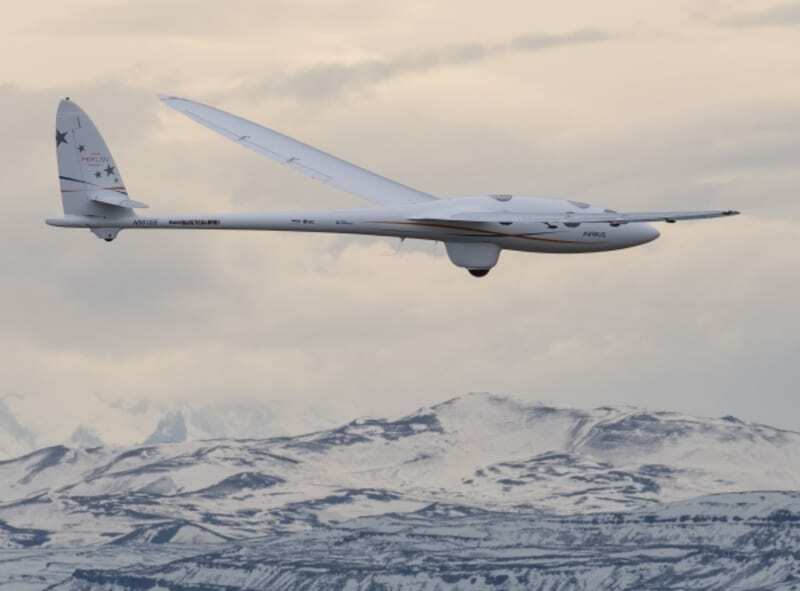 Because of its engineless design, the Perlan 2 glider is a unique platform for scientific discovery, and is carrying aloft on every flight experiments ranging in focus from factors influencing climate change to radiation effects on pilots and aircraft at high altitudes. Following the completion of the mountain-wave gliding season in Argentina, Airbus Perlan Mission II will return to Minden, Nevada, where the all-volunteer team will modify and enhance the Perlan 2 glider based on information acquired in this year‘s test flights.  Ultimately, the project will attempt to reach 90,000 feet, a world altitude record for any wing-supported flight, with or without an engine.